Greedy reading- How many books do you read at once? Do you regard it as greedy to read more than one book at once? Do you believe books should be given the respect they deserve, to be savoured, with your entire focus on the story at hand. For you, is it all about quality over quantity? (Or maybe you're just reading a book you simply can't put down!). When it comes to reading, maybe greed is good. So many books, so little time. You get to read lots of books at once! Granted, it may take you longer to get through each individual book, but overall you will probably get through more of that ever growing TBR pile of books more quickly. Really, its all about options. Having multiple books on the go is very practical, as this ensures you have something to read no matter where you are and how much time you have. You may have an e-book on your phone, a lightweight paperback tucked in your bag and a weightier tome at your bedside. Reading more than one book at once also means you never get bored and you can switch books to suit your every mood. It's flexible and efficient. Or is it? Could this potentially cause confusion with the fiction characters meshing together or the storylines becoming entangled? Could one of the less engaging books get overlooked and remain unread? What is your viewpoint on this? Do you enjoy reading multiple books simultaneously? Or do you faithfully read one book at a time? 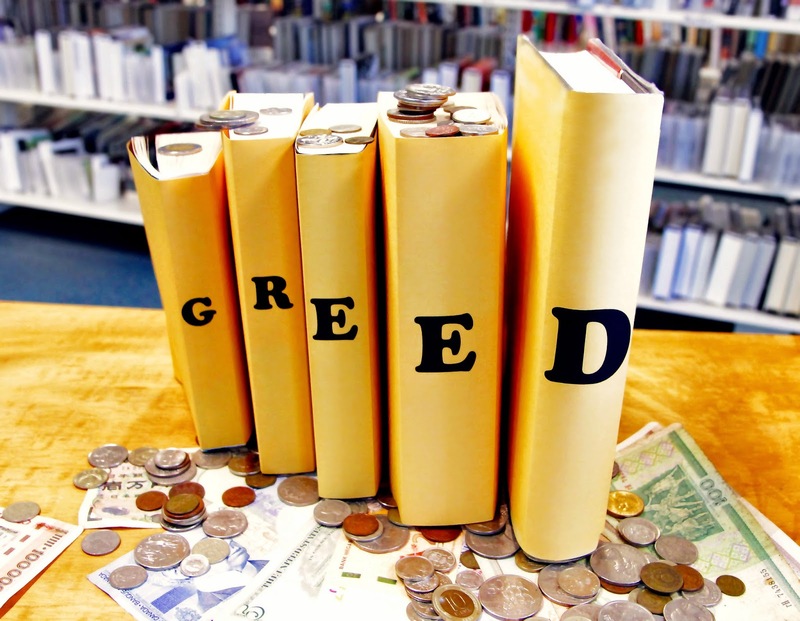 Join us for our Seven deadly sins discussion about GREED. Book online or call 9548 6003.